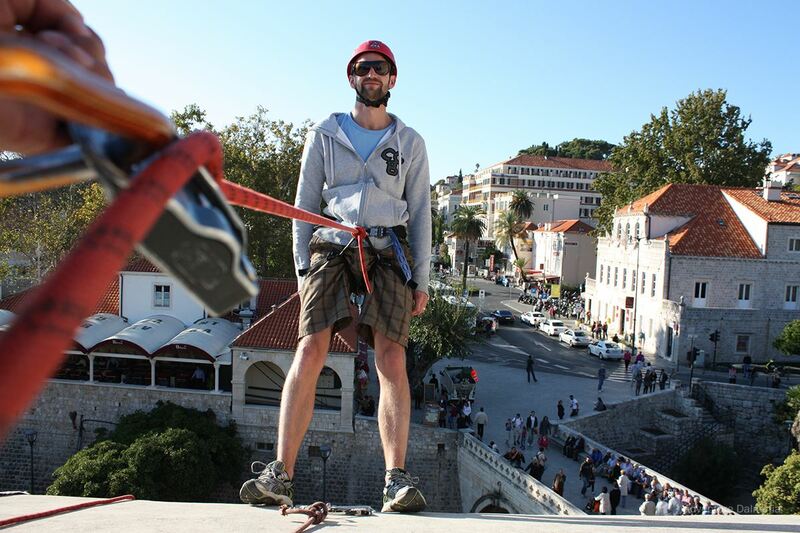 Abseiling is the controlled descent down a rock face using a rope. When you visit Dubrovnik, the first thing you will notice are magnificent, ancient stone walls that surround it. 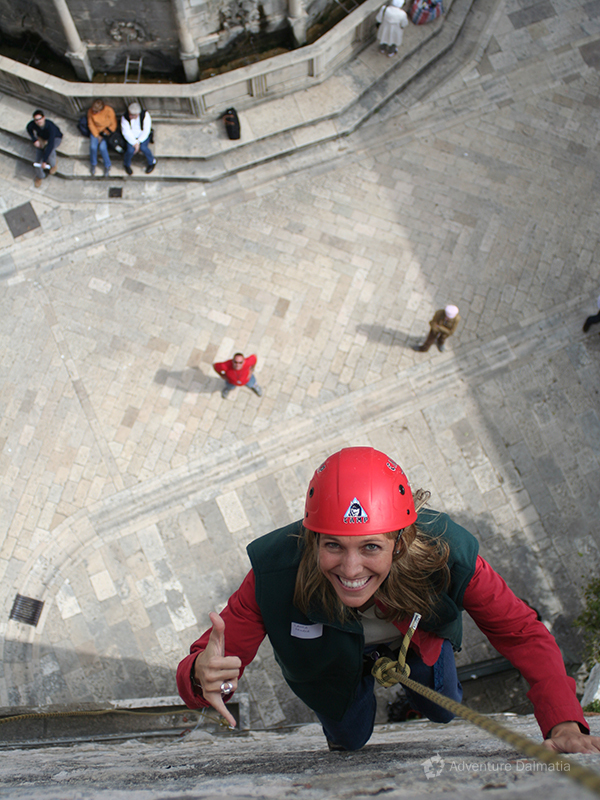 We will be waiting for you above the western entrance called Pile gate and abseil you down the walls to the main city street, the popular Stradun. 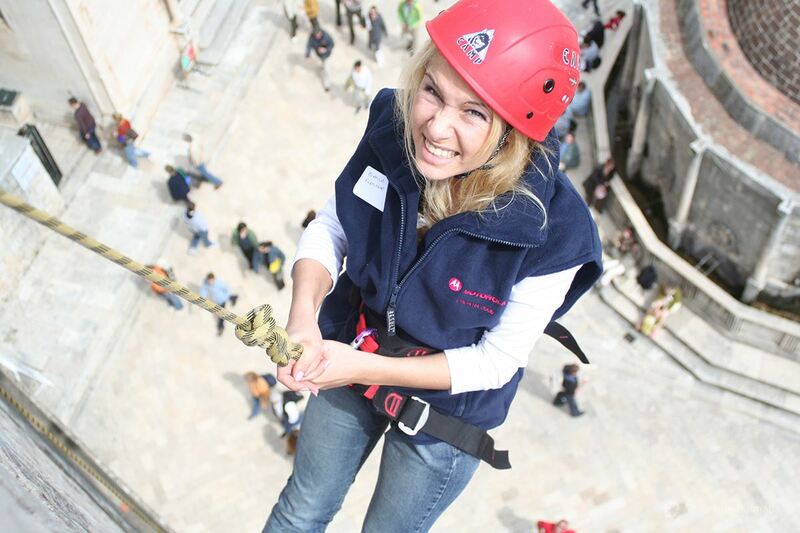 No previous experience is needed for this small adventure, because our rock-climbing instructors will monitor you all the time, until you are safe back on the ground. 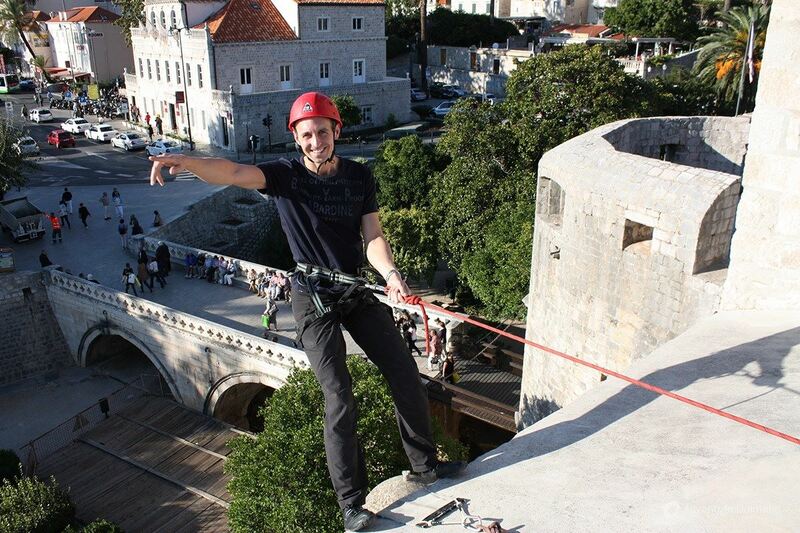 Let the abseil adrenalin kick you before walking around the city walls. 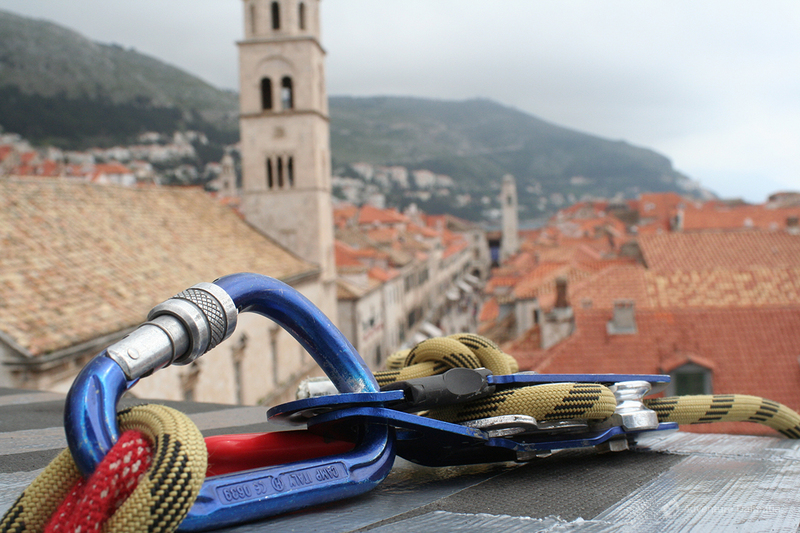 Equipment & Staff: All equipment used is registered and certified at the EU and the UIAA standards. 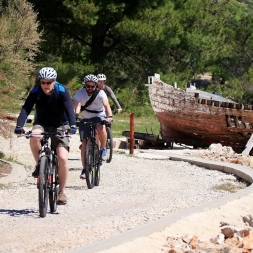 All customers must wear a helmet at all times while climbing. 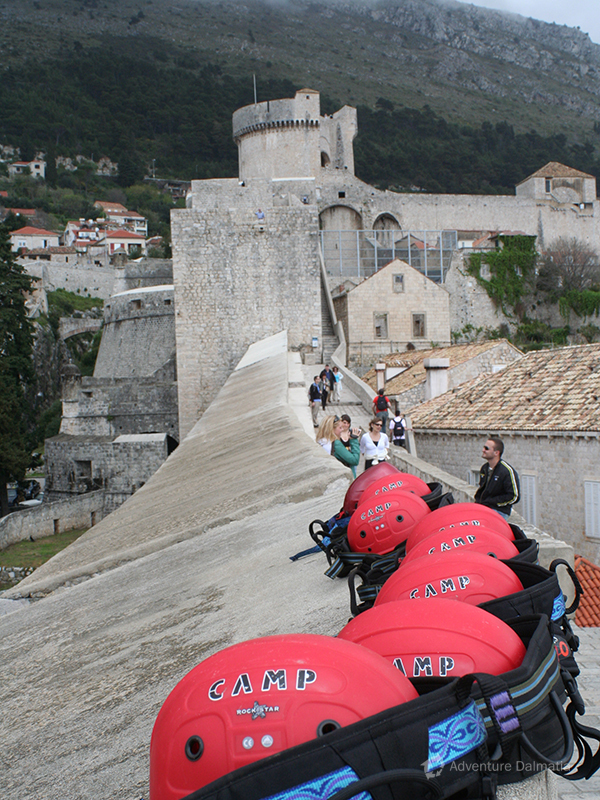 All of our professional guides are registered at Croatian mountain rescue service. 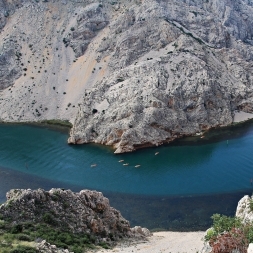 Staff members speak Croatian and English. Special Conditions: The operator has the right to cancel tours, without notice at their discretion depending on the weather conditions. 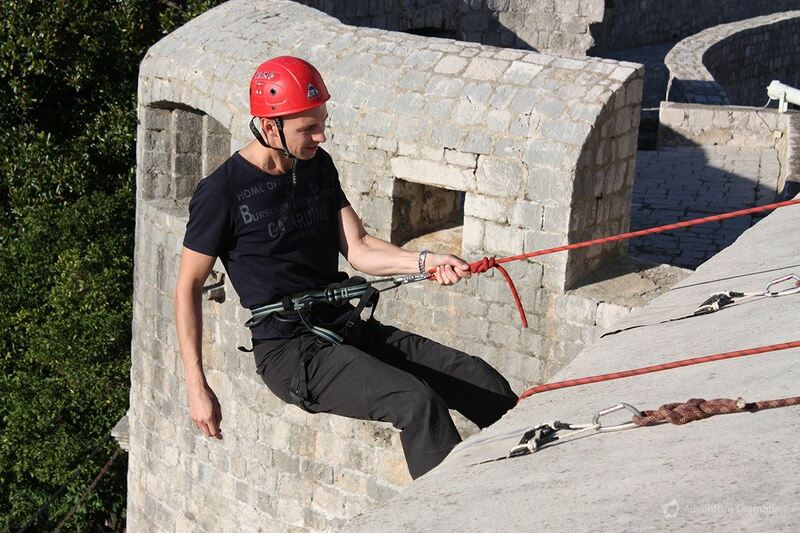 All safety instructions from Adventure Dalmatia’s staff must be adhered to. Number of people per day: Minimum of 15 and a Maximum of 50. Available only for groups from 15 people and more. Availability: Every day during the whole year. This trip runs if there are 10 or more people. E-mail us regarding dates and tell us the number of people in your group. We will inform you about the dates available. 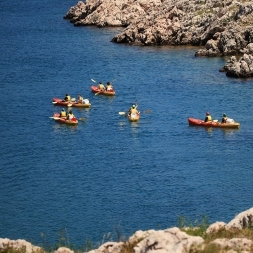 PILE BAY – near the west entrance to Old Town of Dubrovnik Meeting time upon agreement.